I’ll be posting a new strip tomorrow. Moving preparations are keeping me busy! 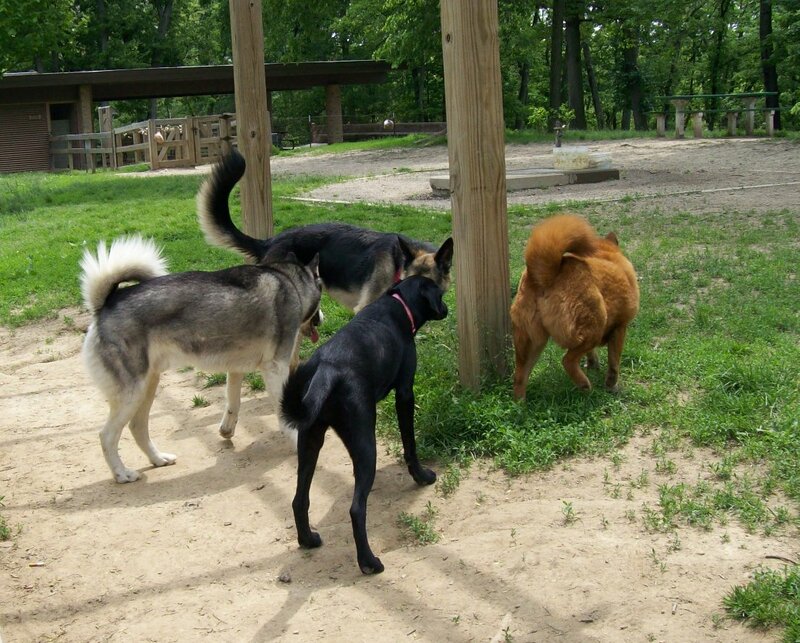 This entry was posted in Blog Update and tagged dog park, Trixie. Bookmark the permalink. ← Trixie is getting a new home! I love dog parks! I love watching them all interact – it must be the way we feel when we humans turn up to Friday night drinks or an awesome party! It is so much fun to watch them, isn’t it? Thank you! She seems to be doing okay with the household slowly turning into a pile of boxes stacked everywhere. I am more concerned about the cats. It’ll take them a while to come to terms with the new space and who gets which areas. They’ll work it all out, though.